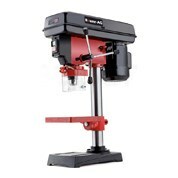 Browse our wide range of tools from MyDeal Australia such as affordable power drills. Here at MyDeal, our aim is to provide you with the highest quality products and materials at the most affordable prices possible. 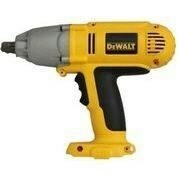 We have a wide range of equipment including impact wrenches, impact drivers, rotary hammer drills and drill drivers. 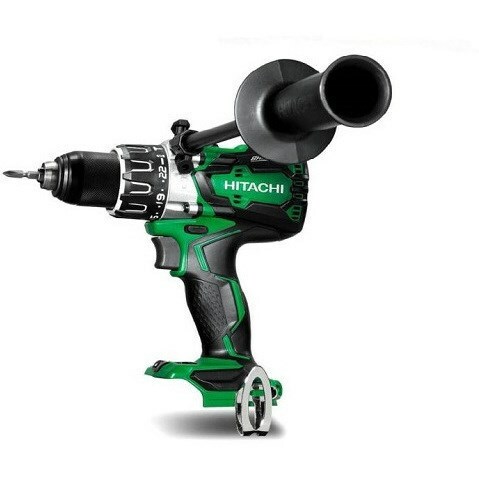 Get mobile with our range of cordless impact wrenches. It torques a wide range of heavy duty fasteners with ease. 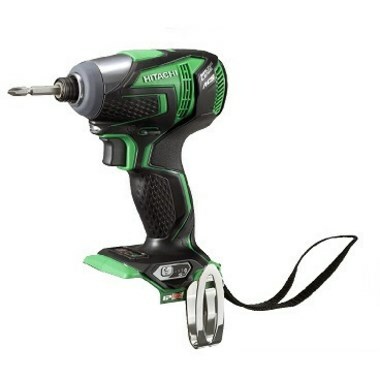 Cordless Impact Drivers are capable of performing a wide range of fastening applications like roofs and wall applications, metal to metal application, metal to wood applications, light-duty fastening applications etc. With features like a textured, anti-slip grip that will reduce user fatigue and discomfort. Durability is further ensured by the magnesium gear case and all-metal transmission. These tools are a must have for any tradesman or handyman! When you need extra power for tough jobs that regular drivers can't handle. 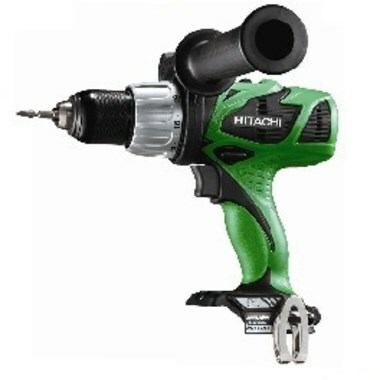 or need to complete repetitive fastening jobs with speed, an impact wrench can provide the increased torque you require. These units are made with heavy-duty construction by hardware experts like DeWalt who provide units with a long life, even under continuous heavy use conditions. We work hard to ensure we provide you with the best experience possible. We ship across Australia, including major cities like Sydney, Melbourne, Perth, Brisbane, Adelaide, Canberra, Newcastle and The Gold Coast.